The venue where the teams fished was not in the best of shape which meant that clever tactics had to be employed to give England a chance of securing a medal. As soon as the fishing started it was decided that the only way to achieve success would be to fish for very small fish on the inside of the river. England were the only team fishing this method which ensured every angler weighed in at the end of the first day. This gave England a good point’s score and put them into fourth place before day two began. To be in with a chance of winning a medal the team needed to go out and catch some bigger fish. 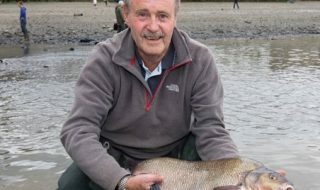 They employed the tactic of fishing on the waggler with sticky maggot at a good length which gave them the results they were looking for, catching barbel up to one kilo and carp just over the kilo mark. Jonathon Plows did brilliantly on day two and helped the team by winning his section leaving them overall 11 points behind the winners Portugal. 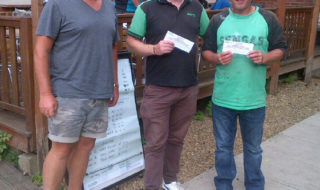 Two of the anglers also did well with second places in their sections on day two which gave England the breathing space they needed with Hungary coming in third place. The England team had little experience of these types of waters as there is nothing like it in the UK. The conditions were always going to make the fishing hard as the temperature of the water is very different to that of water temperatures in the UK, making the fish behave very differently. 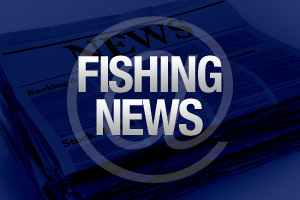 Angling is one of the most popular sports in the country with over 2.6 million people in the UK having been freshwater angling in the past year in England and Wales (Environment Agency Report, “Public Attitudes to Angling, 2005”). 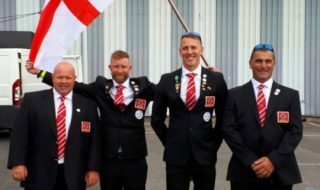 The National Federation of Anglers, the Governing Body for Freshwater Angling hopes that this fantastic result from the World Championships will help get more youngsters into the sport and generate the England stars of the future.